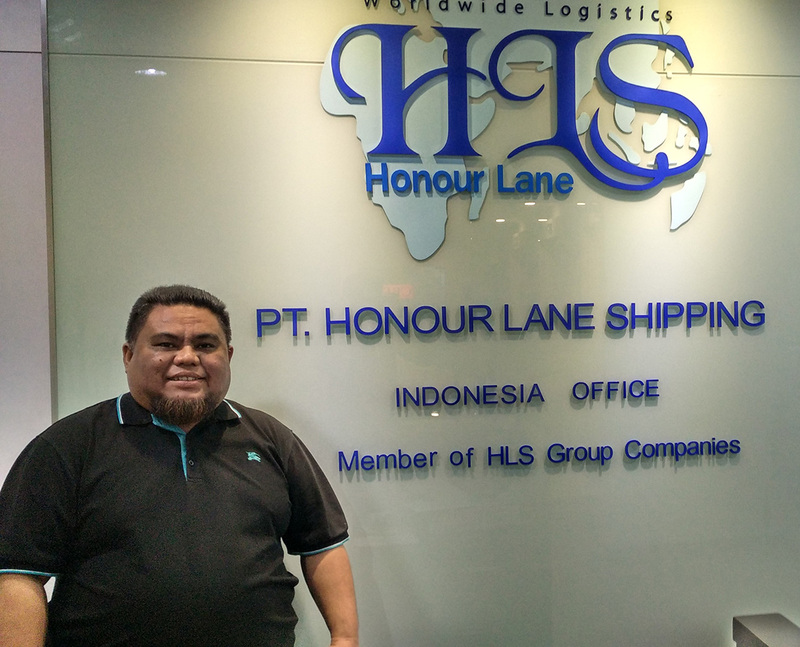 HLS Group Indonesia office was found on January 1st of 2014, apparently we have 12 experienced staffs in the office that delivering sophisticated and professional services to our customers. ● HLS Indonesia was found in year 2014, we are MOT licensed NVOCC, we focus on international freight forwarding including Sea freight (FCL & LCL), Air freight for both Import and Export. ● We are reputable in Indonesia market, based on our connections with various carriers, we offer competitive rates and protective spaces to customers. ● Our comprehensive logistics services and global service network are capable to satisfy our customers’ needs in supply chain. ● Transpacific trade traffic is one of our strength; we keep our ranking in market’s top 10 in terms of volume handling in this trade lane for years. ● We also well-developed Latin America, Europe, Australia, Middle-East, Southeast Asia markets, the wide range of our service network is helping our customers to grow their business worldwide. Company Address:Wisma Staco, 6th Floor, Jalan Casablanca Kav.18,Jakarta 12870 – Indonesia.